Well build Complete House for Sale in Dewalapola, Minuwangoda. Land with Two Completed Houses for Sale in Paththaduwana, Minuwangoda. Paddy Field facing Land for Sale in Nittambuwa. Complete House for Sale in Udugampola, Gampaha. 10 Perches Land with House for Sale at Nedagamuwa, Gampaha. 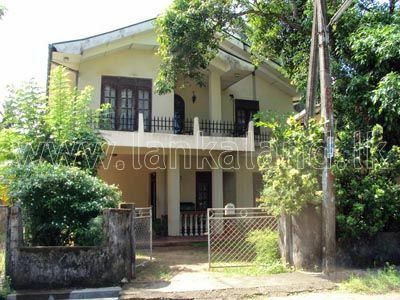 120 Perches with Two Storied House for Sale at Negombo Road, Seeduwa. Two-Storied Spacious House for Sale at Ja-Ela. Complete House for Sale in Bulathkade Junction, Gampaha. 5 Acres Land at Minuwangoda, Dagonna Road 3km from Minuwangoda Town.